Want a case of the Blues? Well, you better act fast! 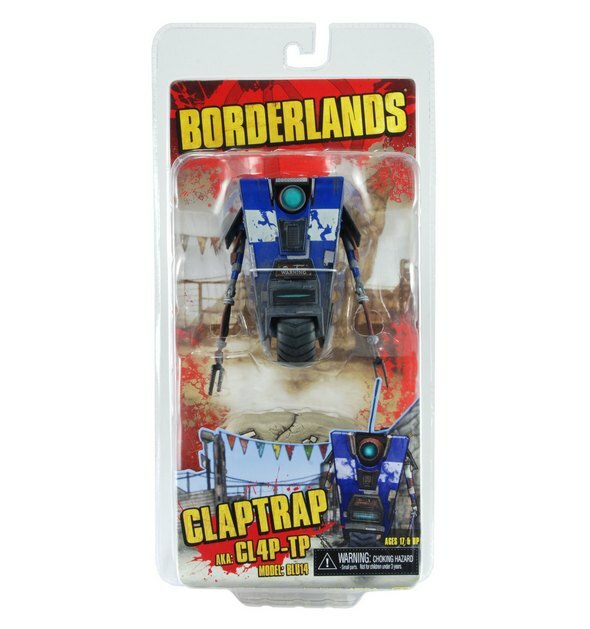 By the blues, of course we mean the Deluxe Blu14 Claptrap Action Figure from Borderlands. What else would we be talking about? The Blu14 is a ONE TIME ONLY production run, and we’re not making more. So if you want one, keep a keen eye on the shelves of your favorite retailer, because they’re shipping now. Please don’t chew my head. Please don’t chew my head! The popular breakout character from Borderlands is re-created here in this special limited-edition figure based on the blue variant seen in the original Borderlands game. 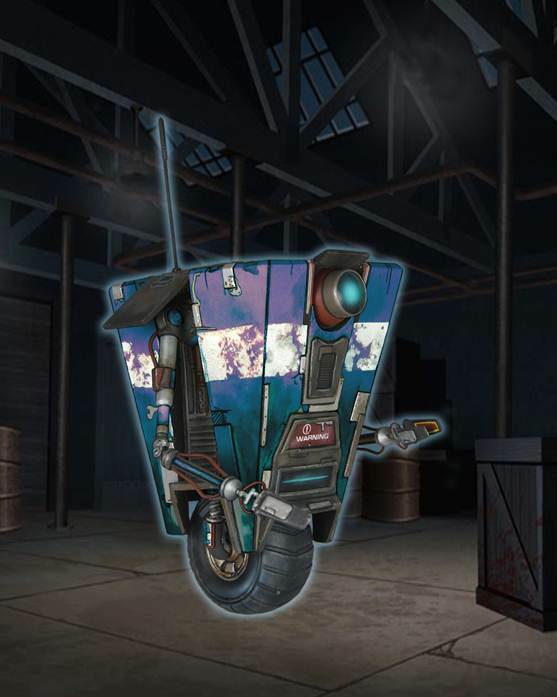 Claptrap features poseable arms, a rolling wheel, a retractable drawer and antenna, and a base that resembles Pandora’s rocky/sandy grounds. 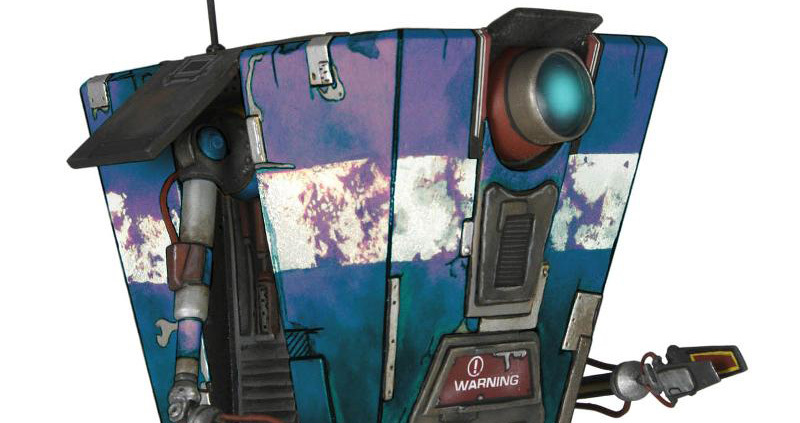 Claptrap Blu14 features all new deco and is limited to this special edition, one-time production run. Check out our complete Borderlands collection (including the regular yellow Claptrap figure) and be on the lookout for more to come this year! 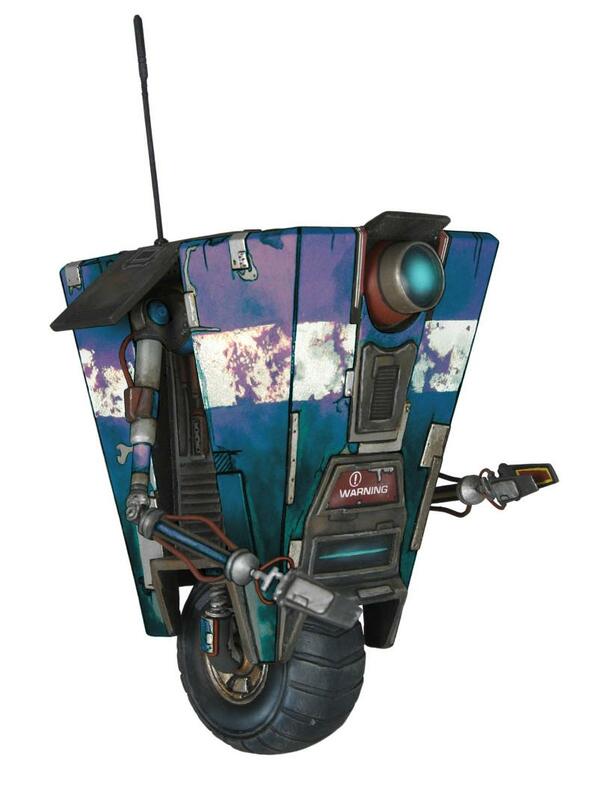 Have you hugged your Claptrap today? (It’s an exclusive, but not just for BigBadToyStore). Everyone’s favorite beatboxing, wisecracking robotic helper will be in stores shortly. Don’t miss your chance to get this one time only deluxe figure! We wanna know what you think of Claptrap! Get in touch on Facebook, Twitter or Google+ and fill us in!